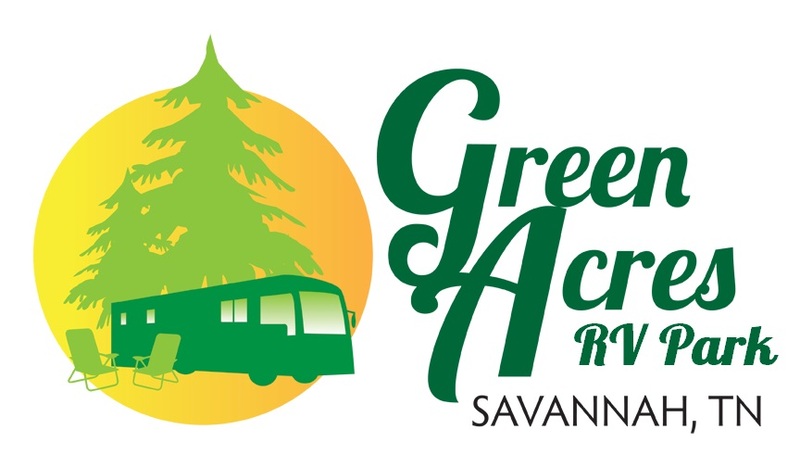 WELCOME TO GREEN ACRES RV PARK!!! 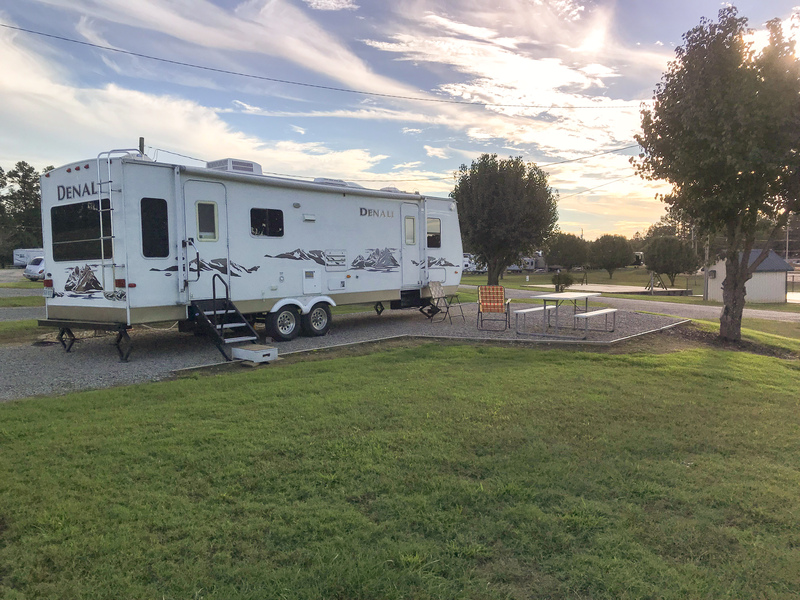 Our spacious, full hook up camp sites each overlook acres of fabulously manicured lawns topped with bountiful Bradford Pear trees, providing lots of room to relax & unwind; complete with picnic tables for your convenience, complimentary WiFi & cable television. 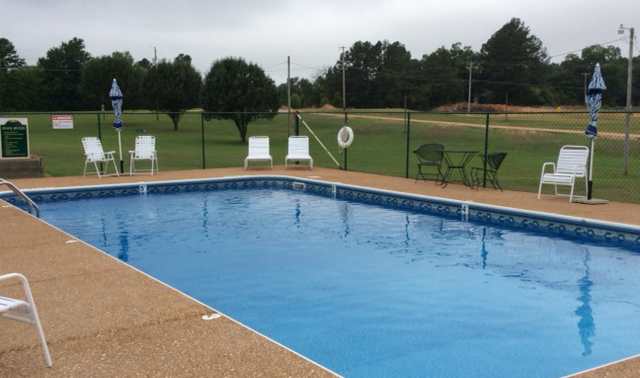 We offer a salt water swimming pool for cooling off on those hot summer days, a conversation deck for visiting with friends, a park for the kids that includes a volleyball court & plenty of space to run, and a fully equipped indoor pavilion for hosting all of your events. 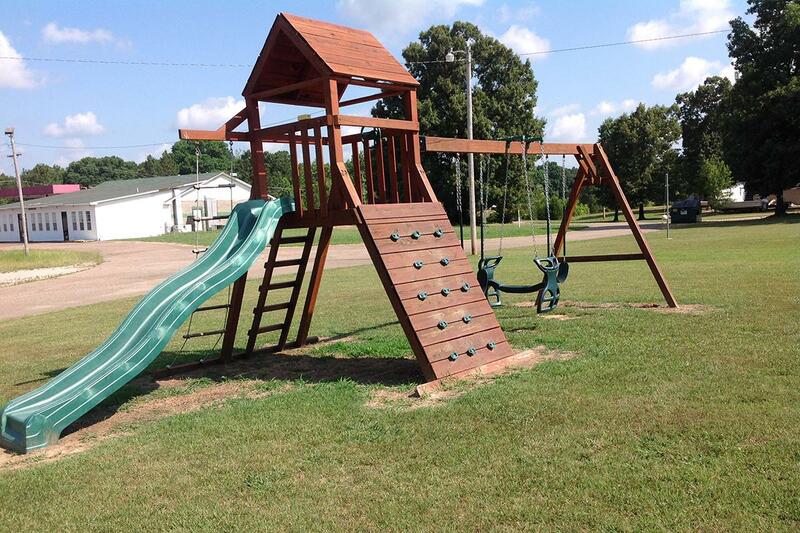 We are ideally positioned near the Tennessee River and just minutes away from endless possibilities for fun in the sun! From boating to fishing, swimming or kayaking and taking in integral pieces of our nation's great history; we've got it all! Tour the Shiloh National Military Park, partake in cowpoke tradition at the Buckin' on the River Rodeo, or dance in the streets during the annual Darryl Worley Tennessee River Run. No matter the time of year, you're sure to be enchanted by our true, blue Southern charm. We were at this campground in May 2018. 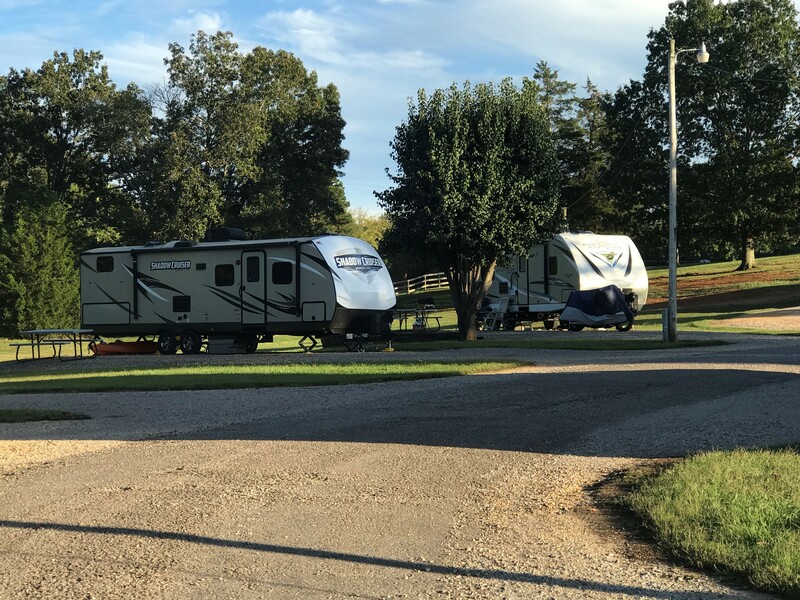 In general we found the place: good price, nice and roomy sites, clean RV parc, easy access, pull through sites, 3 services, and wifi not too bad. The campground is recommended. This little RV park is very quaint. 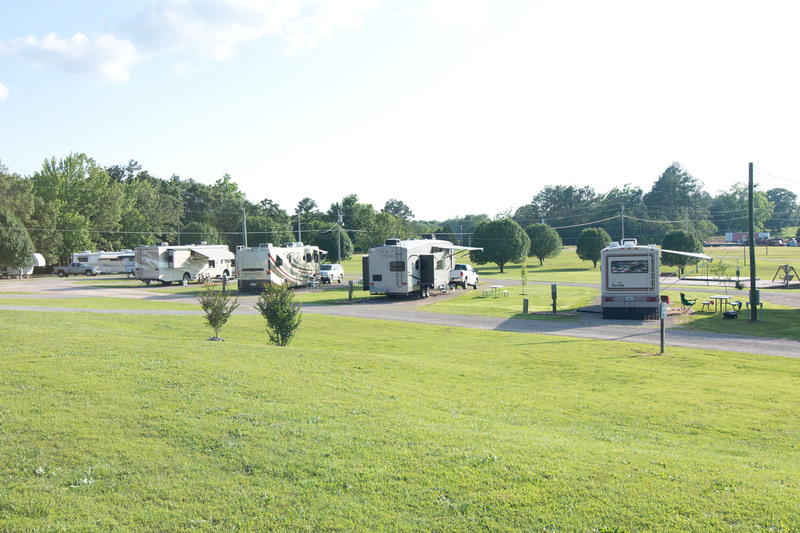 They are not crowded like many RV parks are in the south. Everything is clean and well-maintained. The owners are always on site and very attentive to the guest needs. I’ve been here for just over a week now and couldn’t be happier. 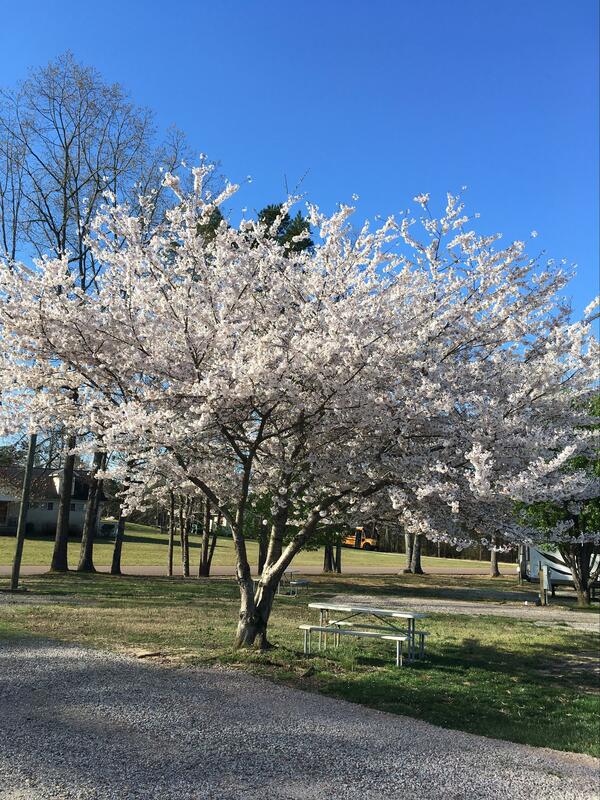 This campground is conveniently located near Savannah, Crump, the Pickwick Dam and the Shiloh Battle Park. 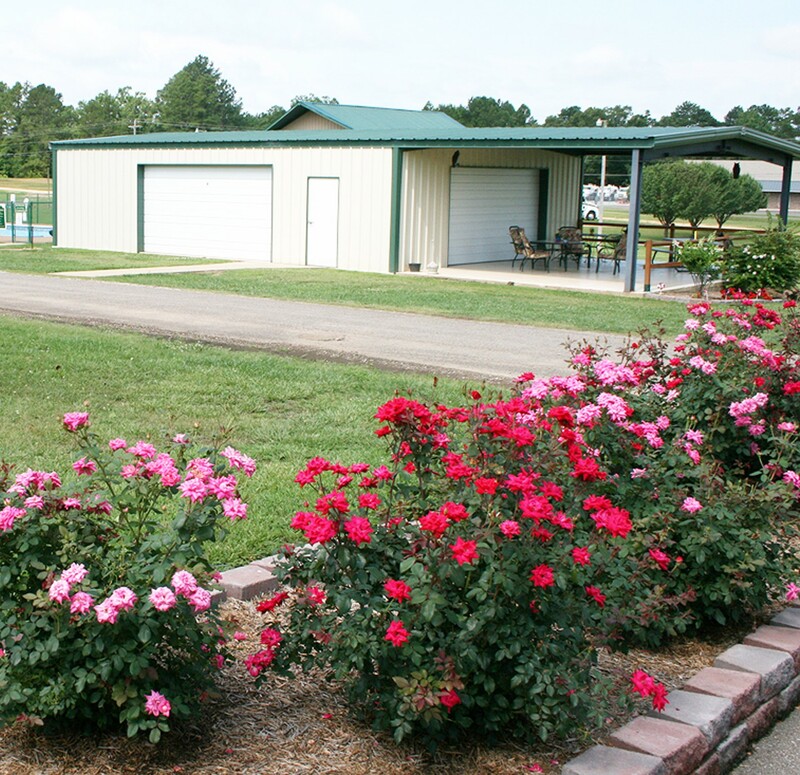 The grounds and the bathrooms are super clean, with a great area to walk your pets, and the staff are very nice! Would definitely stay here again. Convenient location, nice level sites. Good cable and wifi. Curbside trash pick up daily. Would you believe there is a place where the owners care that you keep your camper clean? Would you believe if I told you they felt the same way about your truck? This place does. They have a great set up here. Trash pick up. Nice salt water pool. Good playground for the kids and a very friendly staff. They actually let you work on your camper if you can finish in a day. It is like they care as much about your camper as you do. They understand that most people can't find a car wash for a dually. I'm so happy we found this place. I'm going to hate leaving this place. We stayed here for two months and enjoyed every day. The park is well maintained and the staff are very friendly. The park hosted the Tennessee River BBQ (while it rained a lot, the event was well attended and the food was delicious) in mid-April. There are several historical areas within a 30 minute drive. Shiloh Battlefield, Indian Mounds National Historic Landmark, Casey Jones Museum, and more. Pickwick Landing State Park provides several trails to take your furry friend(s) on a walk with great views of the Tennessee River. 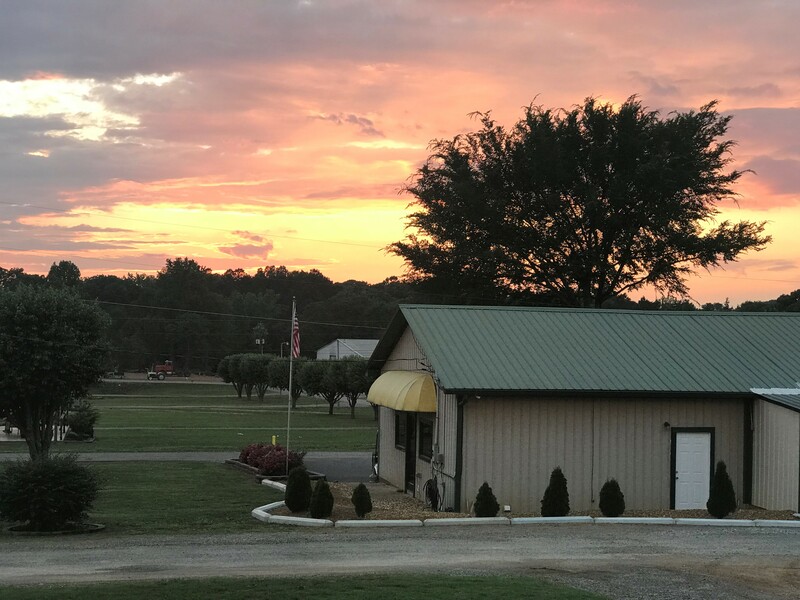 Buford Pusser Museum is 15 minutes away in Adamsville. The park is easy to enter and easy to get out. We will definitely stay here again if we are in the area during our travels! Power hookups for your recreational vehicle. 50/30/20 Amp, Water, and Sewer at each site. Beautiful pool to help you cool off on hot days. Pets are always welcome here!